Rabobank and Kepler Cheuvreux have agreed to let the Netherlands-based bank keep client relationships while using the French equity house’s research and sales. New European rules will make the cost of sellside analysis explicit and thus often uneconomic. Such tie-ups make sense. 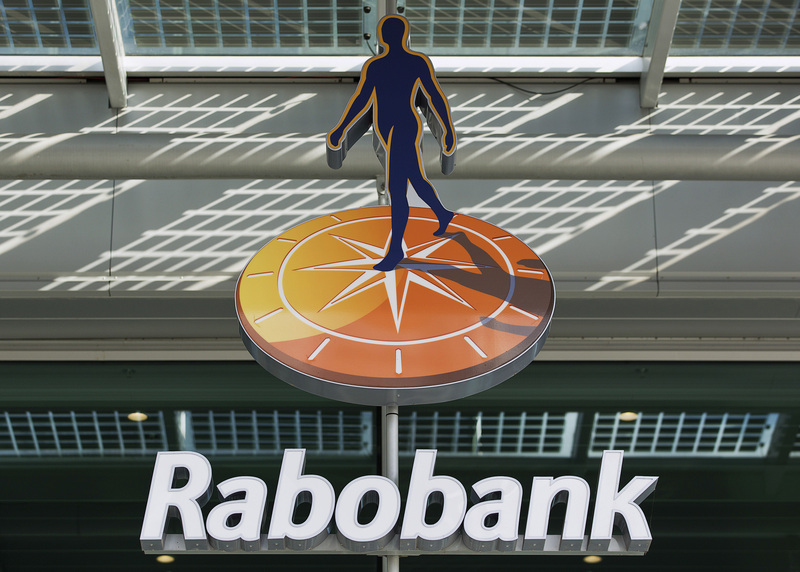 The logo of Rabobank is seen at its headquarters in Utrecht October 30, 2013. U.S. and European regulators have fined Dutch lender Rabobank $1 billion for rigging benchmark interest rates, making it the fifth bank punished in a scandal that has helped to shred faith in the industry. Dutch lender Rabobank agreed a deal with Kepler Cheuvreux on June 21 to outsource its equity research and brokerage business to Europe’s largest independent broker, as tougher regulation drives consolidation in the sector. Rabobank will buy a 5 percent stake in Kepler for an undisclosed sum as part of the deal, the Dutch bank said in a statement on its website. It will shed its own equity research and brokerage team. “This strategic partnership has been designed to combine Rabobank’s banking and ECM relationships with Kepler Cheuvreux’s research expertise and distribution reach,” Rabobank said.